Insurance Market, an online insurance brokerage based in Singapore, has launched Inmediate, a collaborative ecosystem from blockchain-based insurance. Inmediate is also supported by blockchain platform Zilliqa, Deloitte, and FWD Insurance. According to a press statement by Insurance Market, four more insurers will join in the pilot phase of the project, which is expected to last until the first quarter of 2019, and the network aims to eventually be available to all insurers and distributors in Singapore, Asia, and beyond. 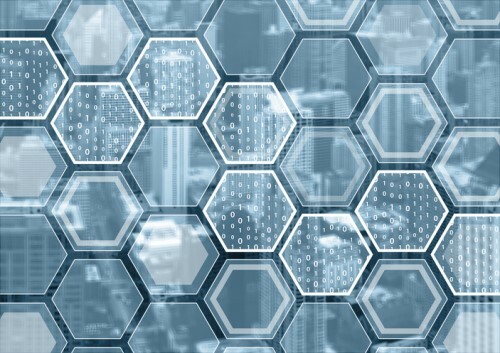 Blockchain has been hailed as an important development that will benefit the insurance industry by driving down costs, increasing product variety, speeding up transactions, and reaching underserved emerging markets.